Custom 4 pack police station crayons can be indulged for value building during school events, birthday parties, fancy dress parties, public interaction programs, community programs, picnics, etc. There are 4 colored crayon sticks in each packet and they are red, green, blue and yellow. 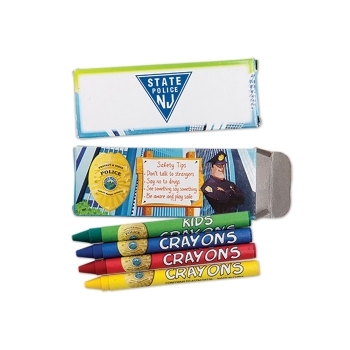 These police themed crayons are non-toxic and they strictly follow government guidelines. 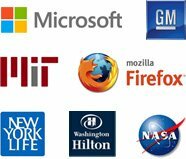 It works for police stations, fire stations, emergency services, hospitals, schools, fundraisers, charitable organizations, restaurants and more. 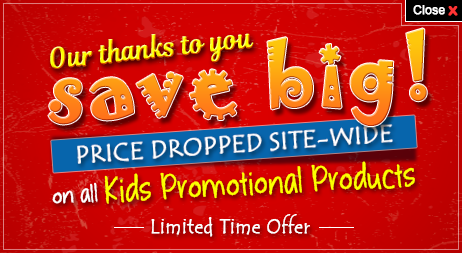 Order in bulk and save huge dollars on advertisement. Request a quote to know wholesale savings that you can avail for these customized 4 pack police station crayons.